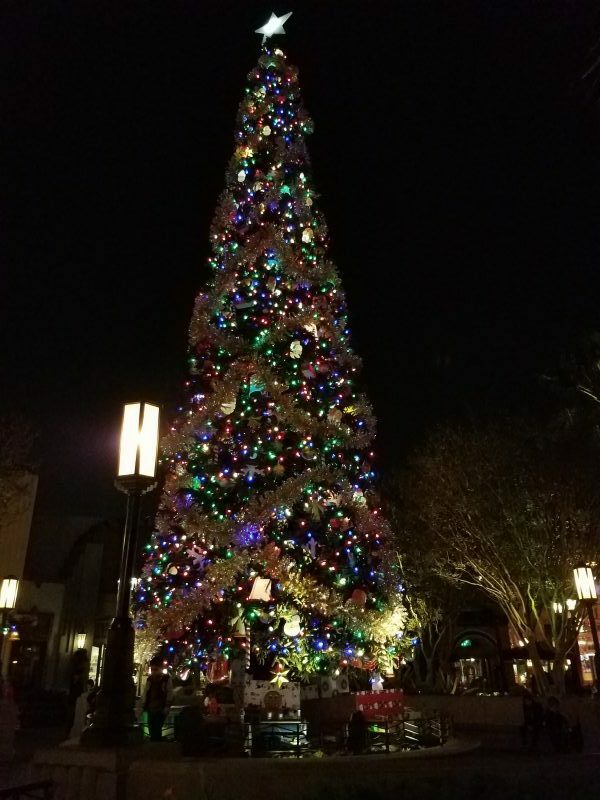 We’ve partnered with Disneyland to bring you the features of the Disneyland during Christmas time! Be sure to read all the way through to get our best tips! 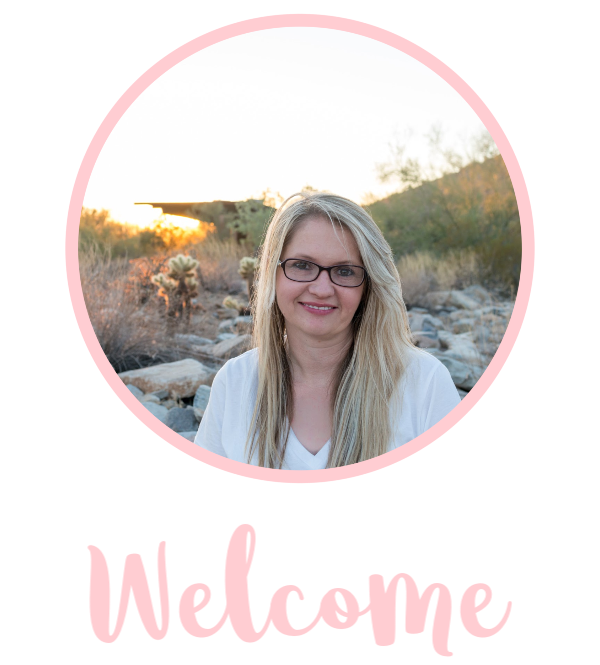 If you happen to book travel through a link in this post, it won’t cost you a thing, in fact, you save money and we may get a small commission and for that, we are very much appreciative! Be sure to read all the way to the end to see how to get the discount on tickets! 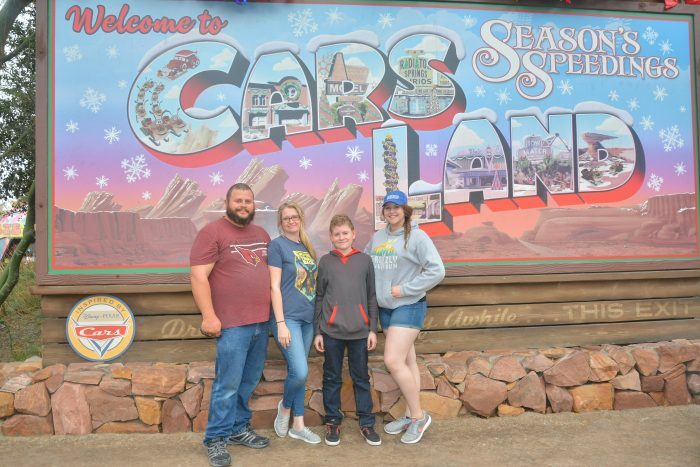 We just returned from a fun family vacation at Disneyland Resort! 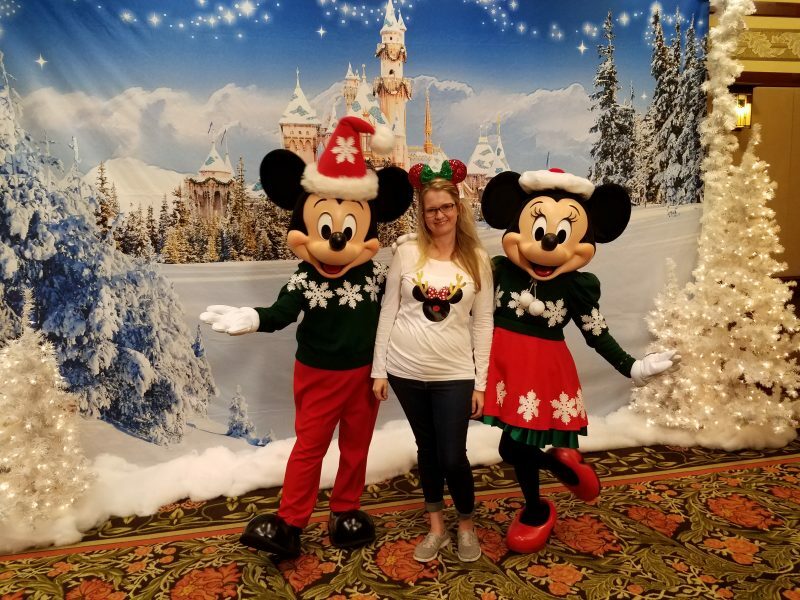 We were lucky enough to experience everything Disney has to offer during their Holiday Celebration! 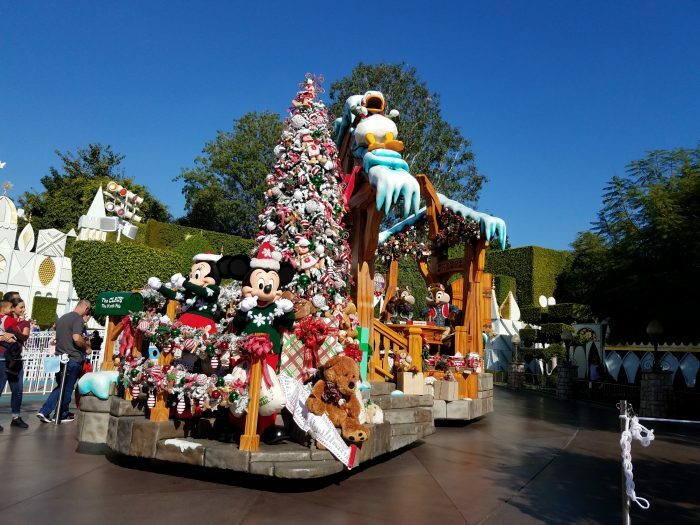 From peppermint treats to Christmas carols, the holidays at Disneyland are a perfect place to celebrate. 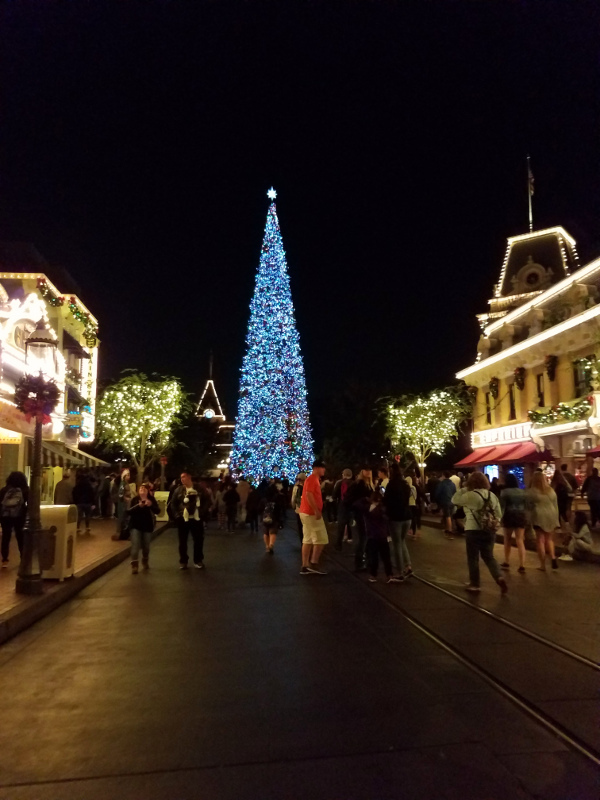 Here we are breaking down why YOU should visit Disneyland during Christmas time! 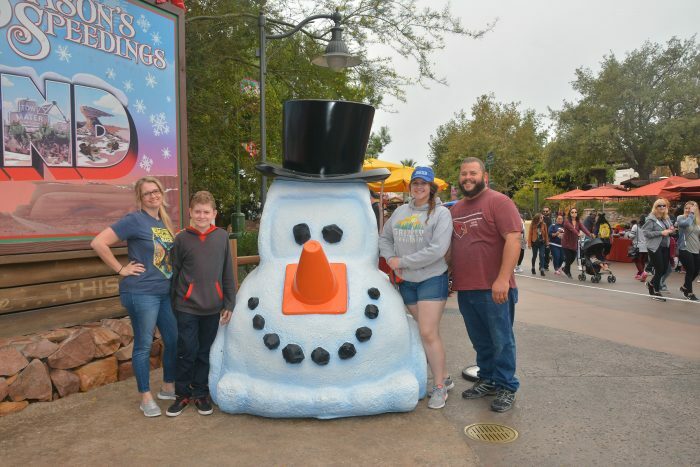 You’ll definitely want to get multi-day park-hopper passes so you can enjoy everything the parks have to offer during the holiday. Check out the special deal on 3-day park hoppers here! Holidays at Disney get busy, I recommend going the first week of December as we’ve found this is one of the lesser busier times. Start your day early, it is less busy first thing in the morning. 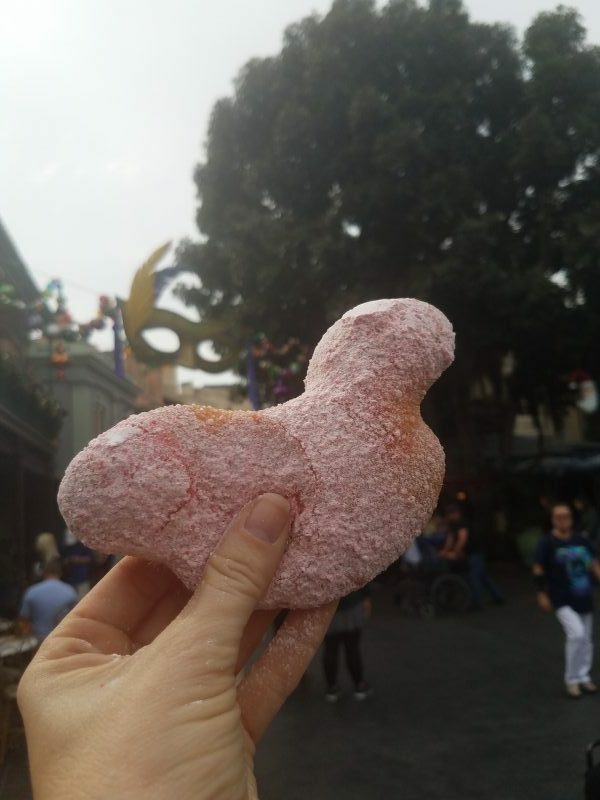 If you stay at a Disney hotel and get a 3-day park hopper, you can also get a Magic Morning hour! This means you get in before non-hotel guests do! To make the most of your trip, check out the MaxPass where you can get your fast passes through an app! You’ll also get PhotoPass images you can download at no additional cost! If you want to make sure you see and try everything, check out our big list of Holiday must-sees, below! 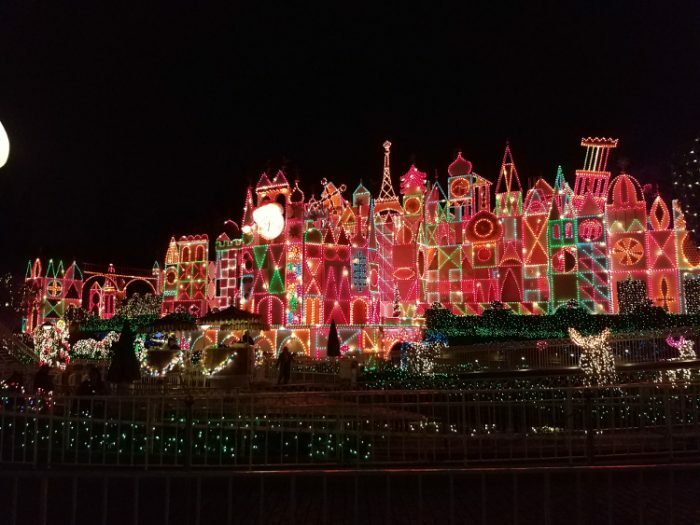 In no particular order, here are the 10 things you’ll want to see at Disneyland Resort and Disney’s California Adventure this holiday season! 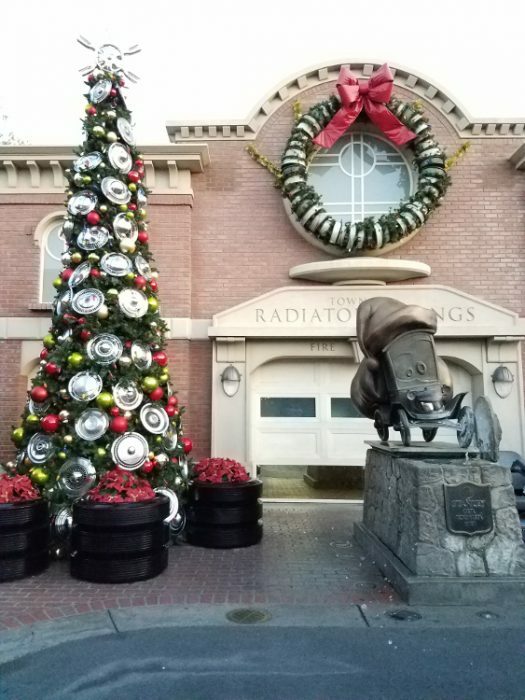 Holiday Themed Rides (DCA and Disneyland) – check out these fun holiday themed rides! Luigi’s Joy to the Whirl – Sing and dance with Luigi to some holiday favorites! 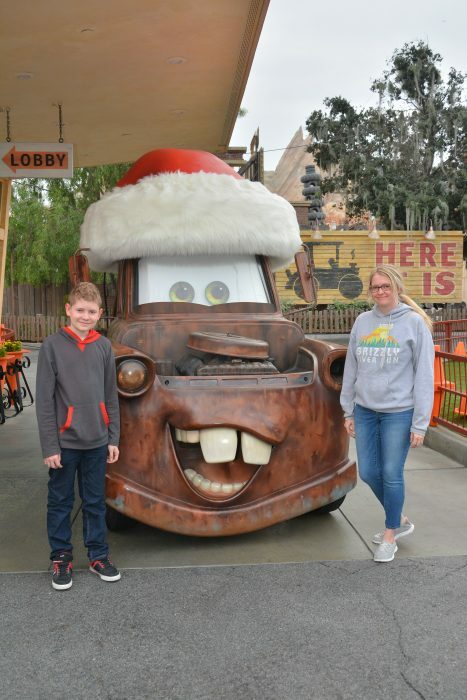 Mater’s Jingle Jamboree – includes 6 fun holiday songs sung by Mater. 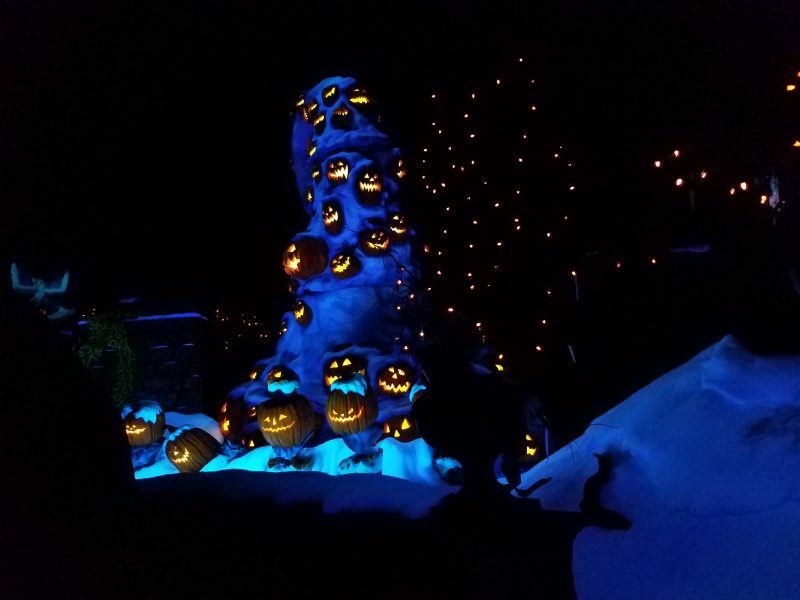 Haunted Mansion – inspired by “Tim Burton’s The Nightmare Before Christmas” complete with Characters from the movie and a real gingerbread house. When you go through the ride, you actually smell it! Small World – This ride is dressed up with more than 400,000 twinkling lights. 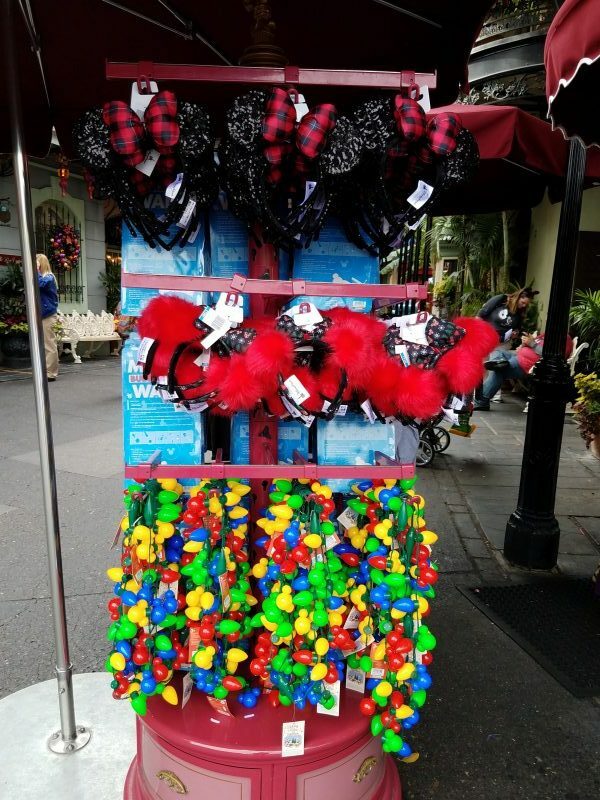 The popular attraction transforms for the holidays, celebrating children around the world and the holiday traditions of their countries. As a special treat this holiday season, FastPass is available for this attraction. 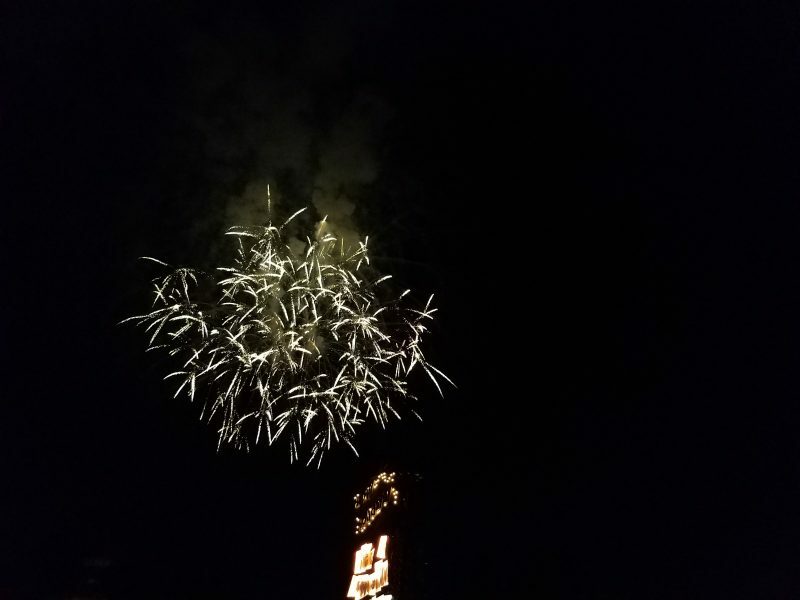 Holiday Fireworks (Disneyland) – The holidays come to life at night! Here’s our tip, watch near the Small World Ride. 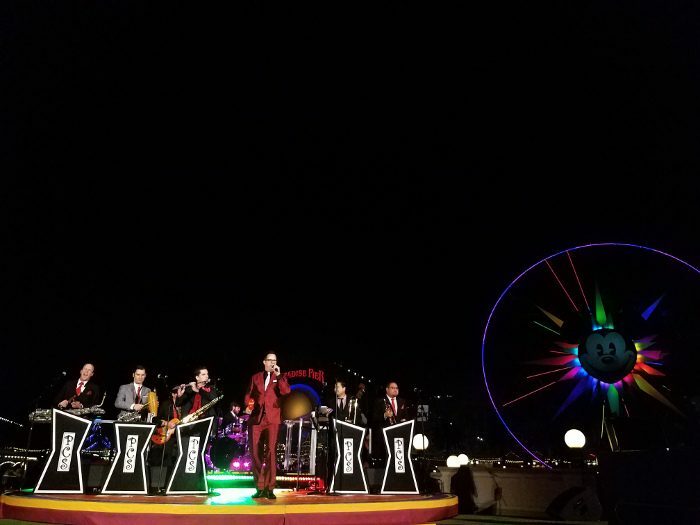 You’ll get to see the ride all lit up before the fireworks start and once they begin, you’ll see a fun nighttime themed show to go along with the fireworks! 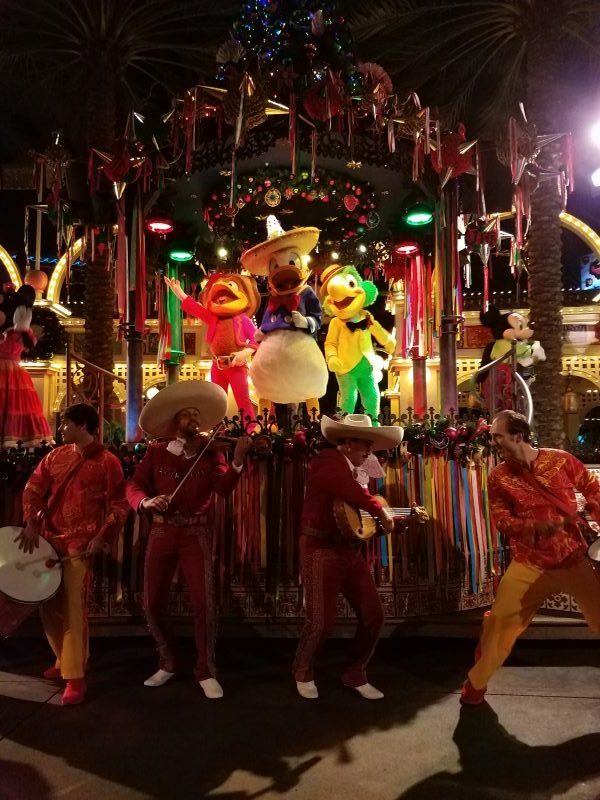 Disney Viva Navidad (DCA) – Join The Three Caballeros for a colorful street party of musicians, dancers and giant mojiganga puppets! You’ll definitely want to be standing so you can sing and dance with the parade! 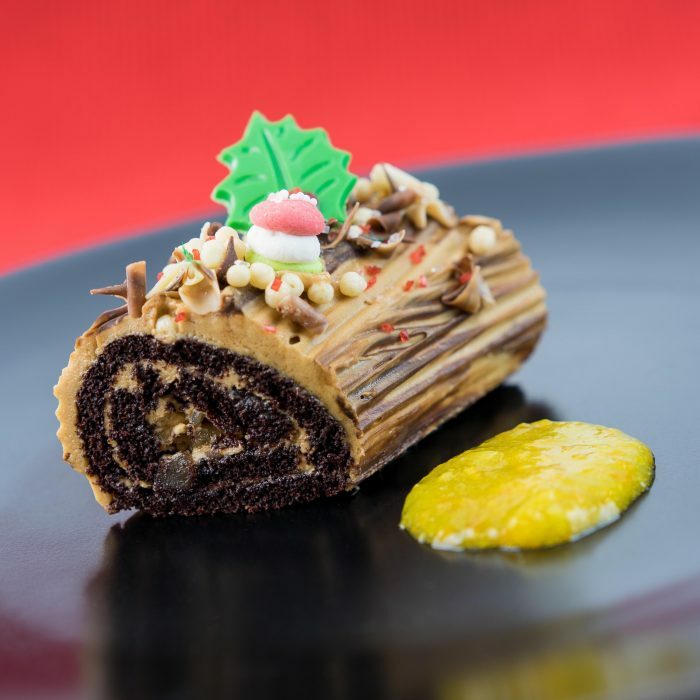 Festival Of Holidays Food and Entertainment (DCA) -a celebration of diverse cultural festivities, inspired by Christmas/Navidad, Hanukkah, Diwali, Kwanzaa and Three Kings Day. 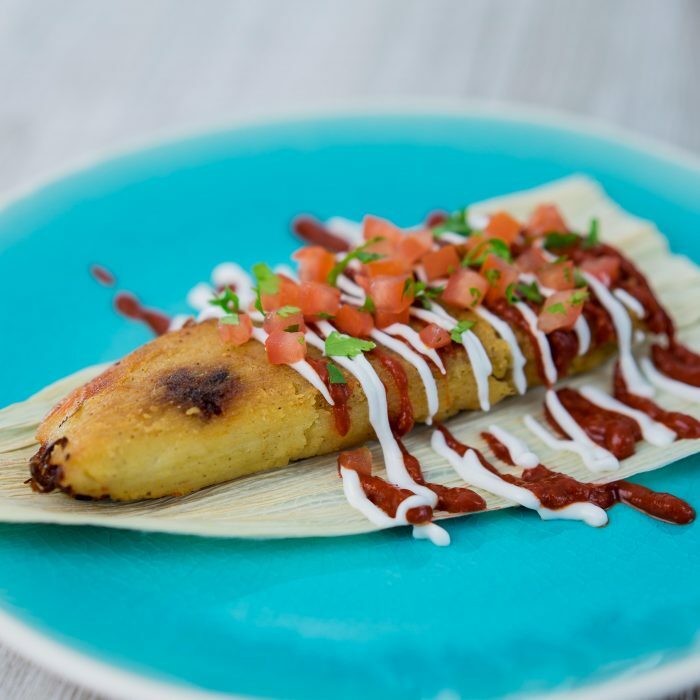 Guests enjoy food and beverage inspired by the holidays at 12 Festive Foods Marketplace locations, and they discover fun around every corner with uplifting music and dance performances, street parties, cavalcades and more! 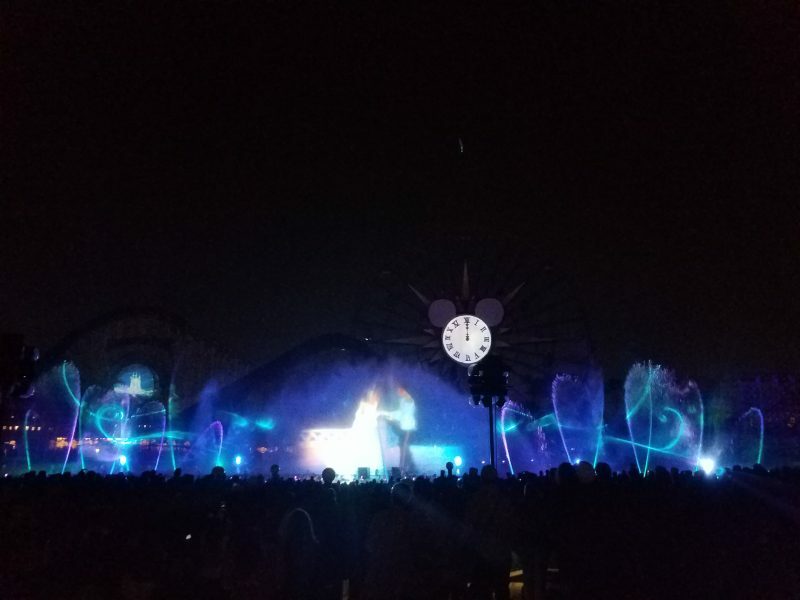 World of Color Season of Light – (DCA) – The World of Color Season of Light is a beautiful light show on the water in Disney’s California Adventure that features your favorite Christmas carols and characters! 120 characters from more than 30 Disney and Disney•Pixar animated films appear during this nighttime spectacular. Here’s a tip – you’ll want to make sure you grab a fast pass in the AM. To secure a good spot, get there early and then log onto the Paradise Pier wifi. You’ll get to play a fun game while waiting where you can win the opportunity to control Mickey’s wheel of color! How cool is that?! 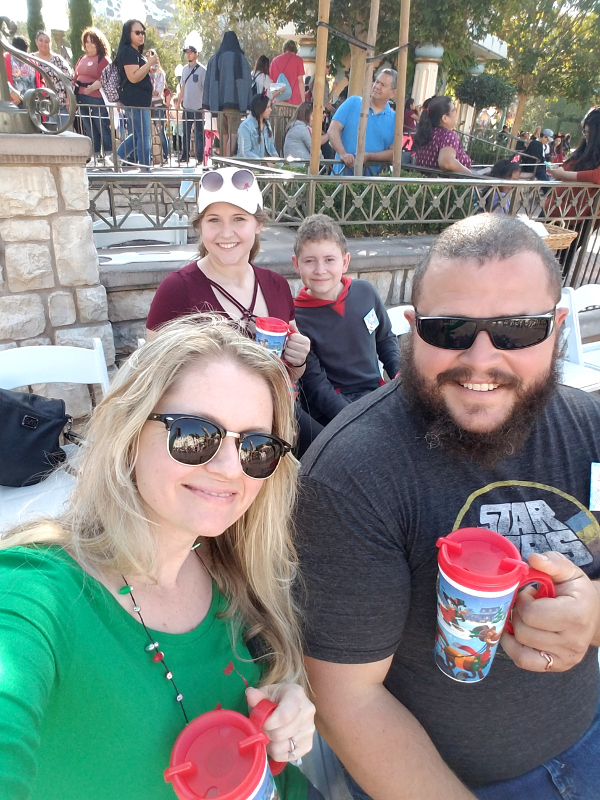 Christmas Fantasy Parade (Disneyland) – This parade is so fun! 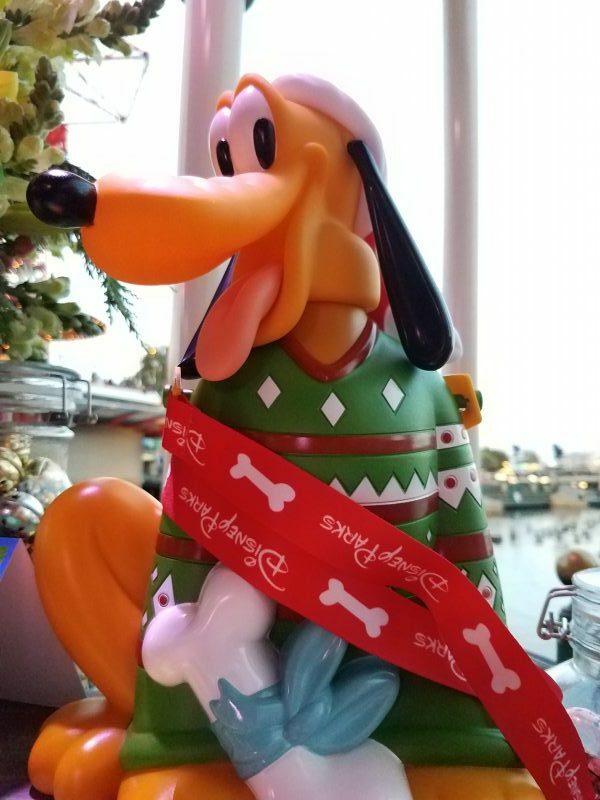 It features your favorite characters on their own holiday-themed floats! This parade runs throughout the day, making it easy to plan on when you will want to see it. Make sure you arrive early to find the best-possible viewing spot—especially if you plan to see the show along Main Street, U.S.A. There are also excellent viewing spots near “it’s a small world” Holiday and Matterhorn Bobsleds. 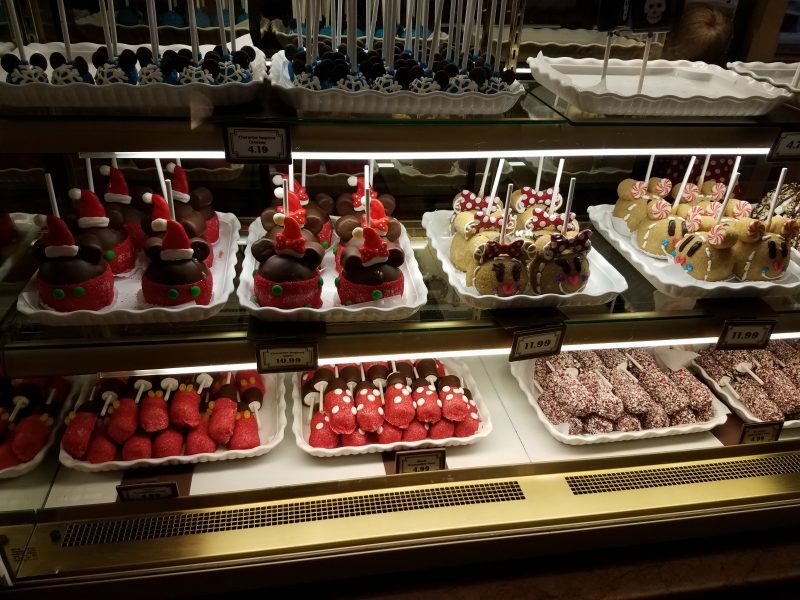 Holiday Sweets (DCA and Disneyland) – There are endless amounts of sweets that are featured during the holidays. 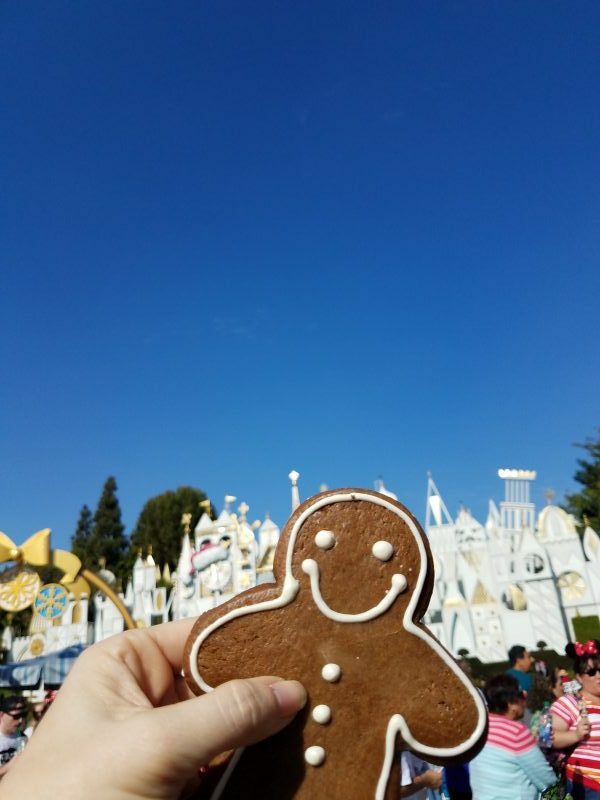 From Gingerbread men to Santa Mickey cupcakes, there’s a treat for everyone. 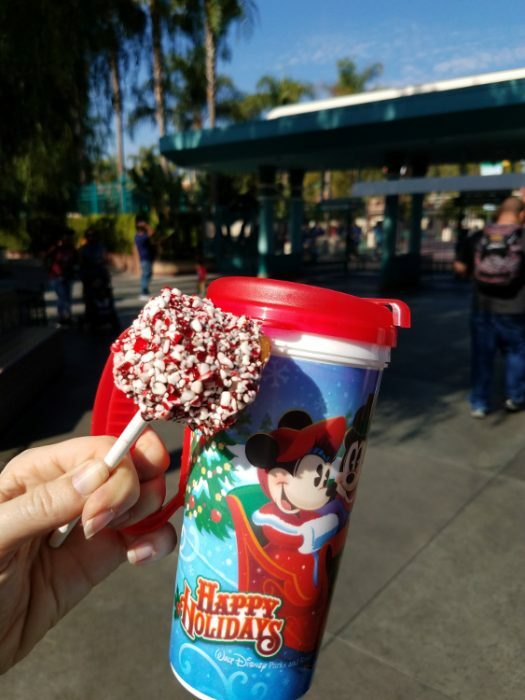 If you are going to try just one thing, try the candy cane beignets and pair it with a creamy Disneyland hot cocoa. 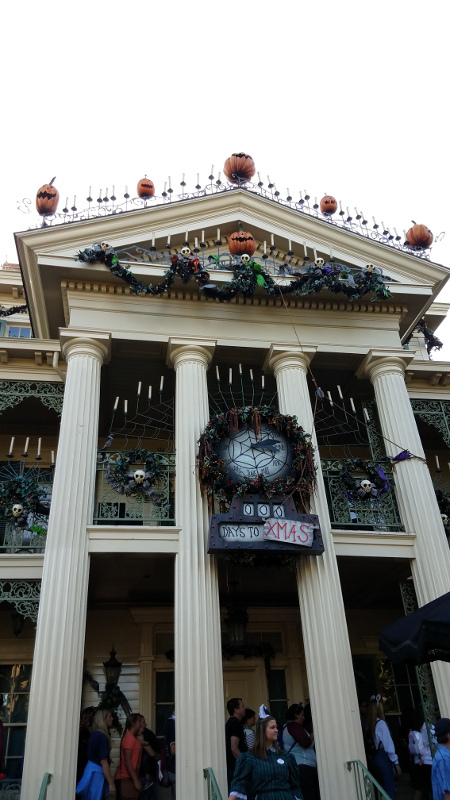 Holiday Time at the Disneyland Resort” Guided Tour (DCA and Disneyland) – Take a tour of the holiday features at both Disneyland and Disney’s California Adventure. 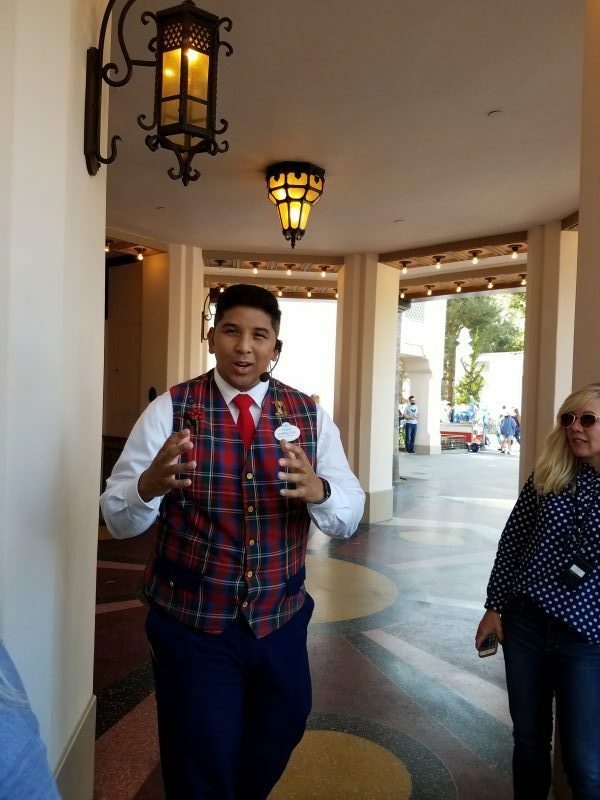 This 2.5 hour tour goes into the details about how they decorate for the holidays and even gives you some lesser known facts about Disneyland and Walt Disney himself! 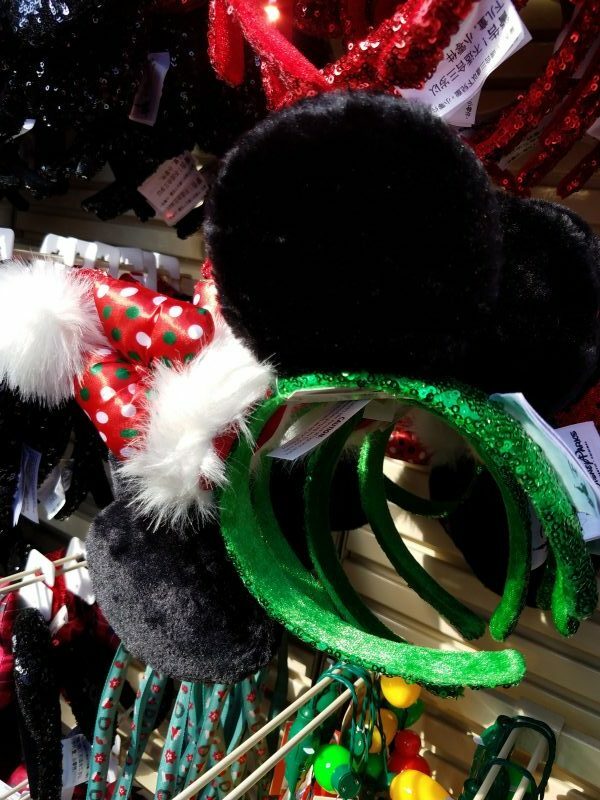 You’ll also get holiday treats, a collectible souvenir, and reserved seating at the Christmas Fantasy parade! We loved our tour and would definitely do it again as they said they change it up every year! If you go and see Cristoff the tour guide, tell him we said hello! 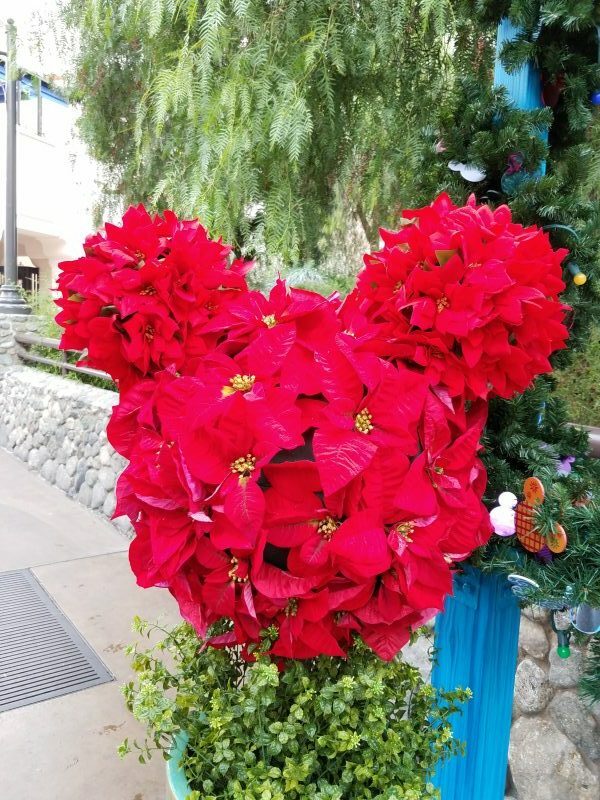 Holiday Decorations – One of my favorite things about any Disney park is the details that are in everything that you can see and that definitely comes through during the holidays. As you can see, the rides above are beautifully themed but there are so many more decorations. 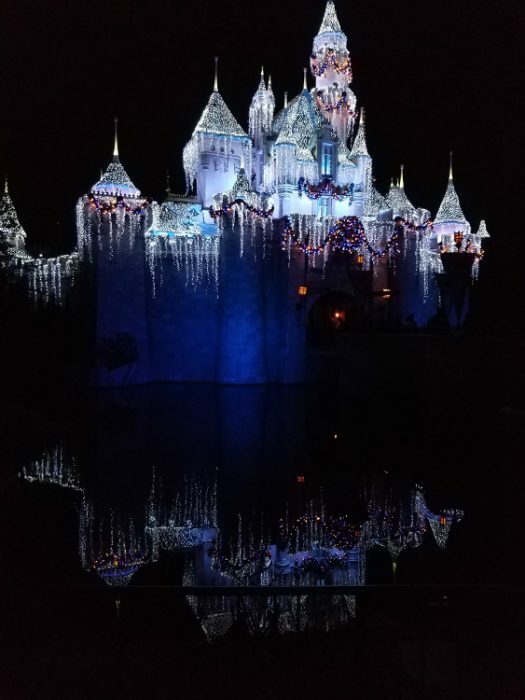 Our favorite being the castle which is decorated with over 50,000 lights. It’s beautiful during the day but breathtaking at night! 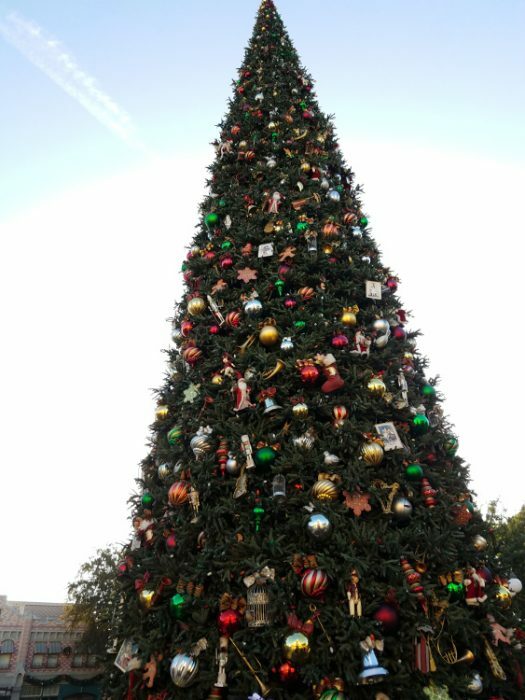 The Disneyland Christmas tree is also a beautiful sight and stands 60-feet tall and is complete with decorations from top to bottom. 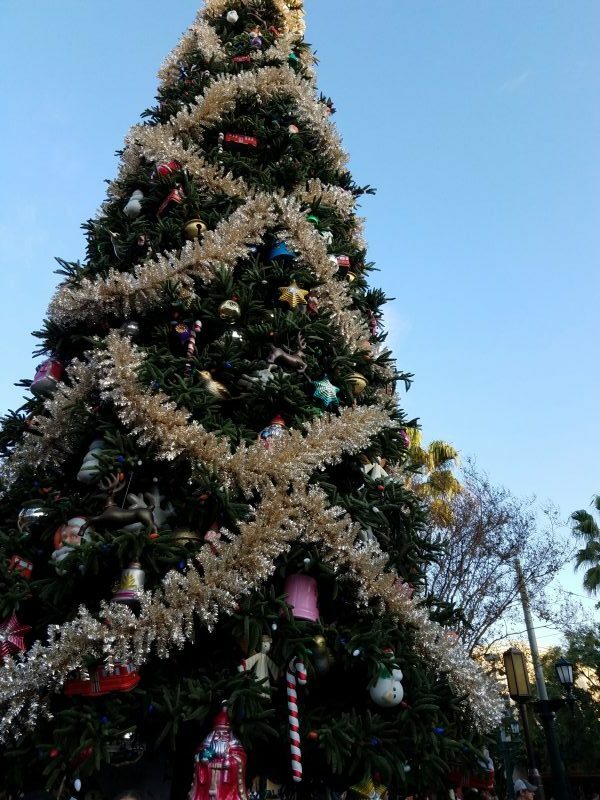 If you see the one in Disney’s California Adventure, you may notice that for the first time they have decorated a Disneyland Christmas tree with tinsel! 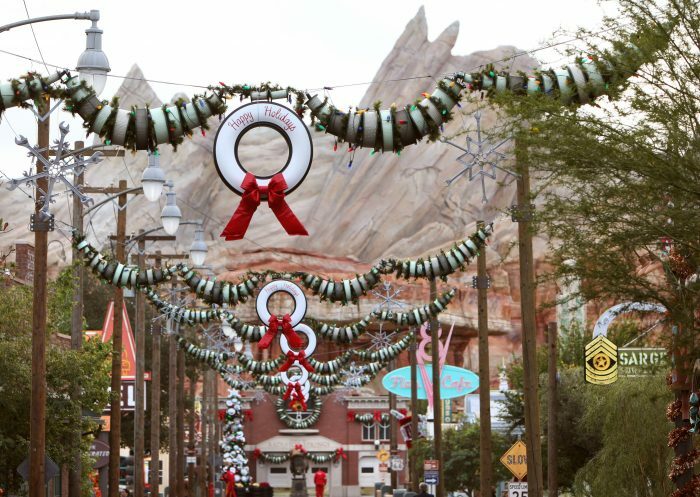 Cars Land is adorned with special holiday décor throughout Radiator Springs, with decorations that reflect the unique personalities of the “Cars” characters who live there. 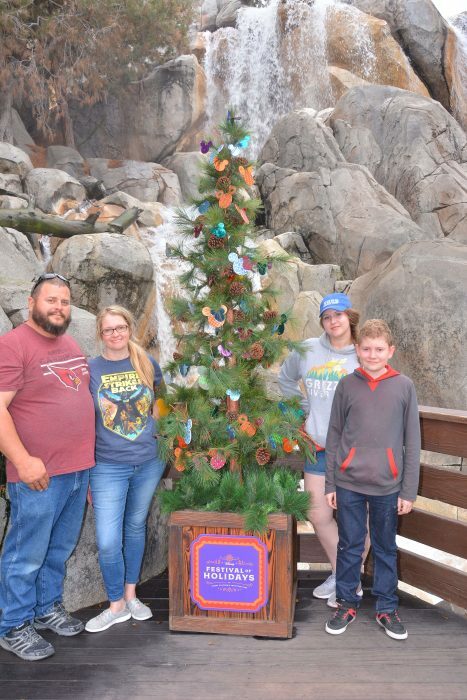 Here’s a challenge if you go, look for the different trees throughout both parks. You may see some you are surprised to find like this one for Adventureland! Be sure to stop in the Disney Hotel lobbies if you aren’t staying in one. All three Hotels of the Disneyland Resort deck the halls with festive lobby displays, immersing guests in the seasonal style of each hotel. 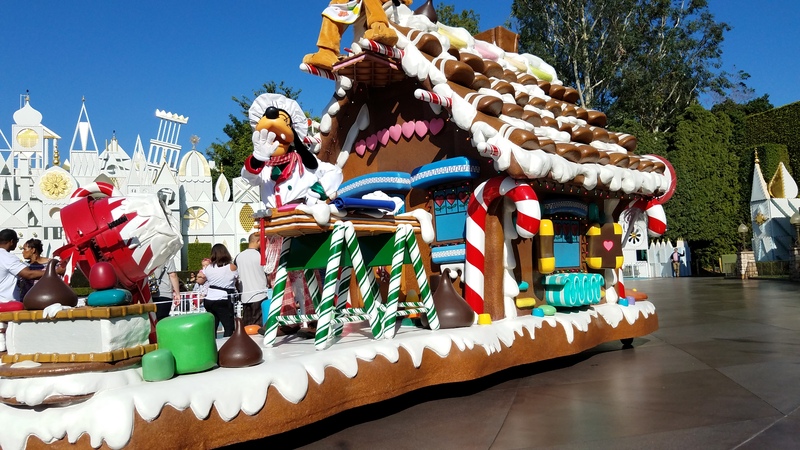 Inside the Disney Grand Californian is a 7.5-foot-tall gingerbread house. It took 500 pounds of icing, 60 gallons of frosting, and a 25-member team to construct this impressive confection. Holiday Merchandise – More than 50 new holiday items are available for shoppers seeking the ideal gift. To bundle up, Disney style, new arrivals include “ugly sweater”-themed apparel and headwear, and some popular holiday accessories return with all-new twists. 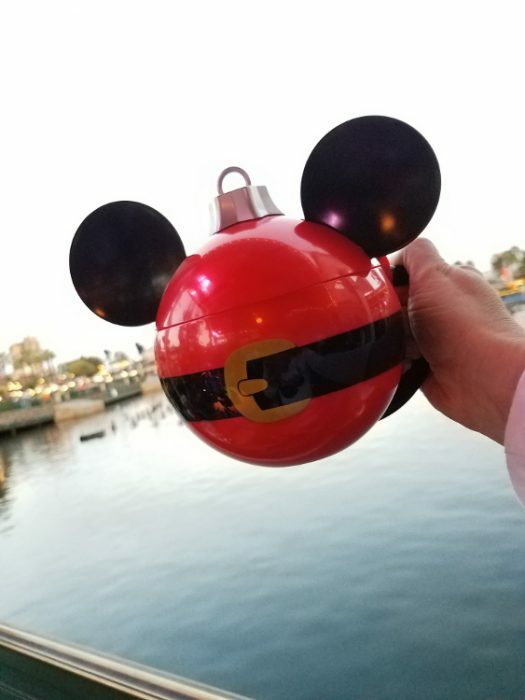 Be sure to look for the fun food souvenirs like the ornament stein, the Pluto popcorn bucket, and the holiday coffee mug! Right now through Getaway Today, you can purchase adult tickets at kid prices! There are NO blackout dates AND it’s the most popular ticket offer! Not only is it Adults at Kids’ Prices, it’s based on 2017 prices – so you can get 2018 tickets for lower than our regular 2017 prices. 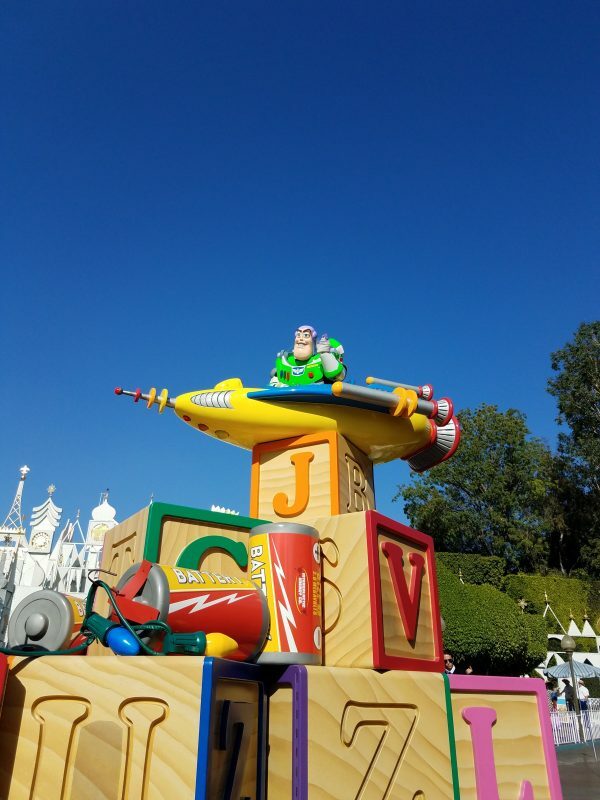 It can be combined with the Disneyland Resort Hotel sale (save up to 25% on select dates), Extra night free hotel offers, and exclusive Get Away Today hotel perks for the most savings. These can be purchased with the Layaway Plan – only $125 down! Hurry, this sale ends at 11:59pm MT on Cyber Monday, November 27, 2017.